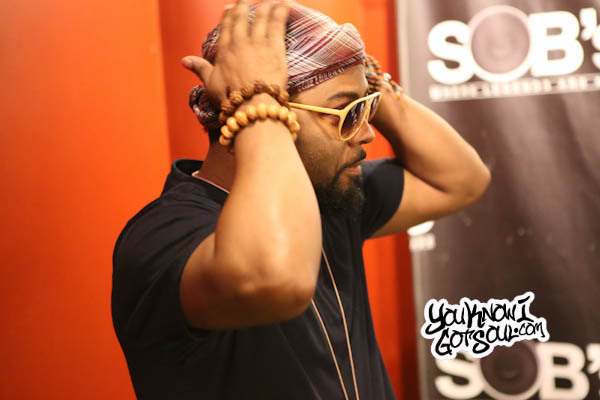 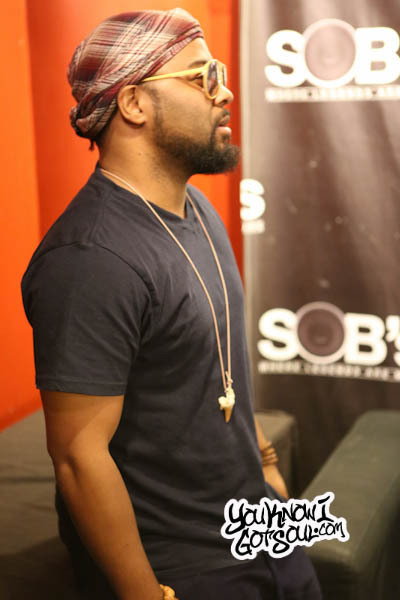 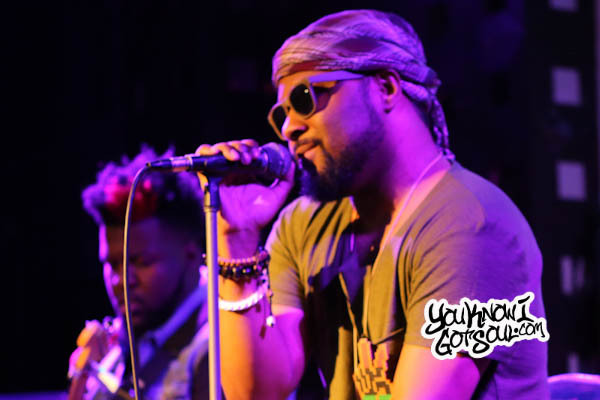 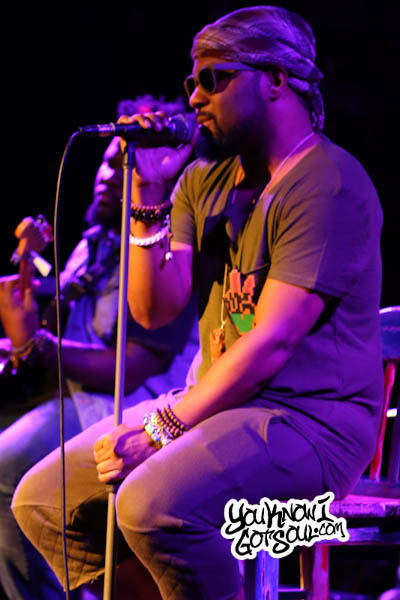 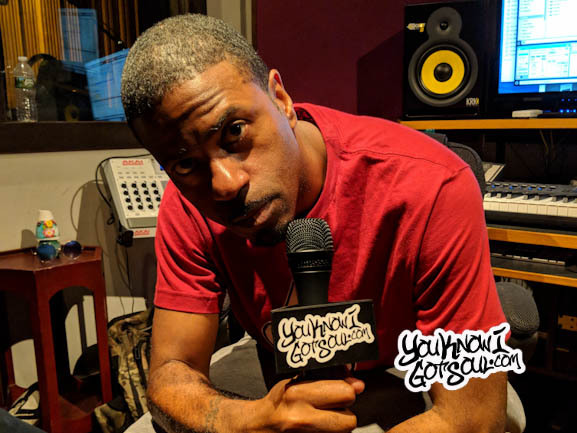 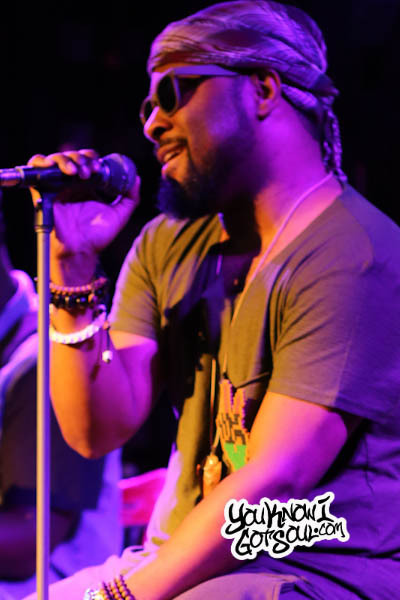 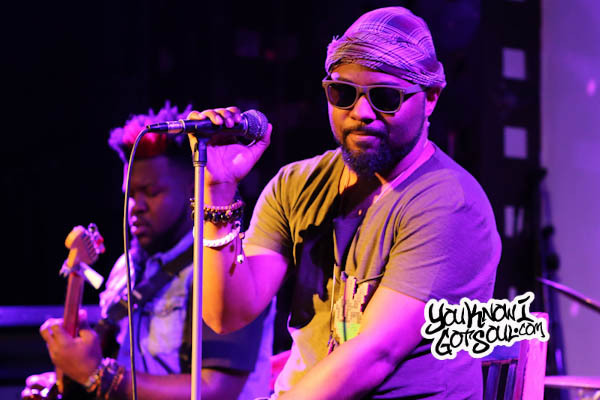 Last night at our Sol Village show at SOB’s, Musiq Soulchild introduced his persona Purple WondaLuv to perform selections from his recently released EP “Eternal Peace”. 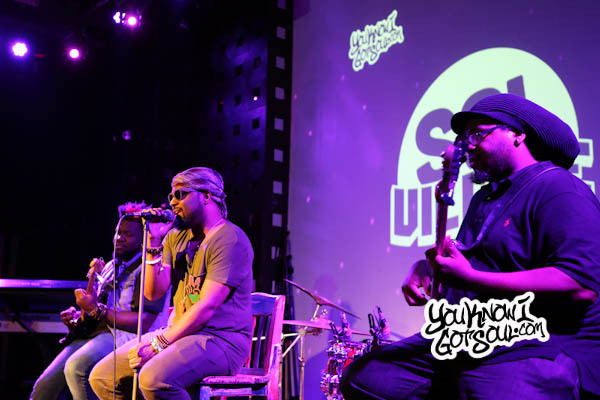 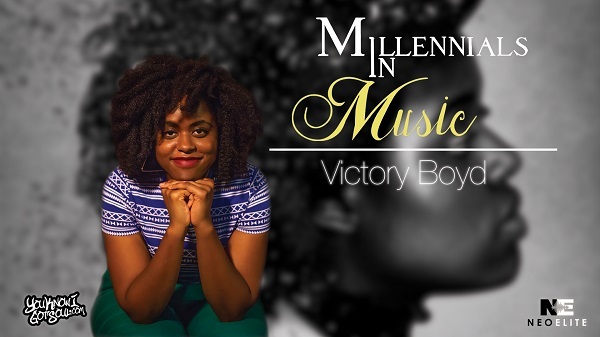 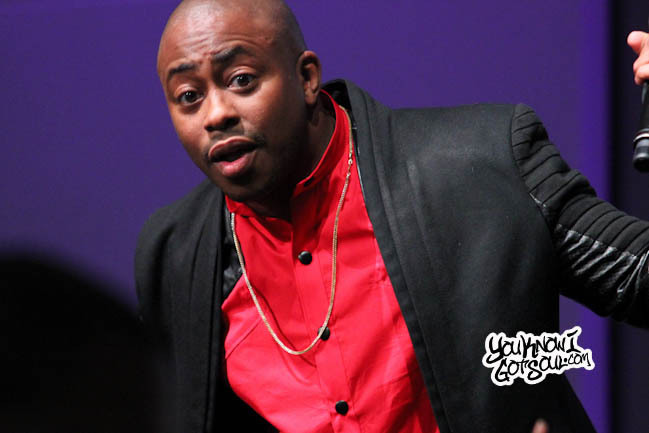 After being introduced to the stage by Tom of YouKnowIGotSoul, Purple made his way up backed by his bass and guitar players for the acoustic performance. 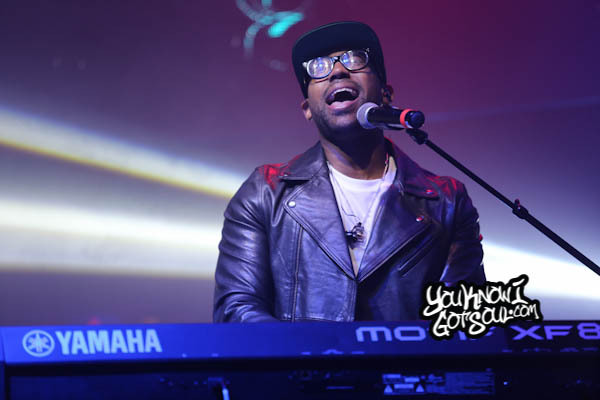 He performed many of the new songs for the first time, including “Time is Now”, “Live Your Love”, “You Can Change”, “Faith Your Fears” and “Save Your Monster”. 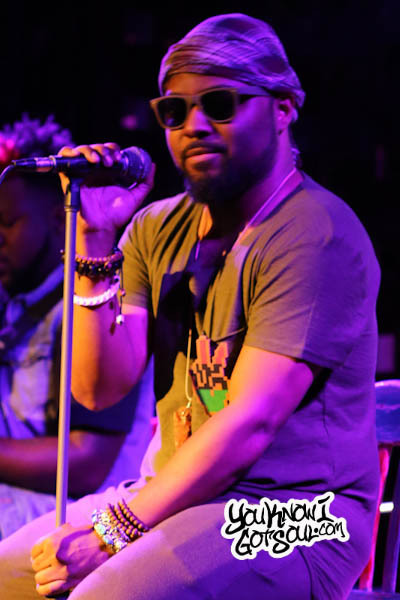 Many in the room were being introduced to the material for the first time, but judging by the response, they enjoyed what they heard. 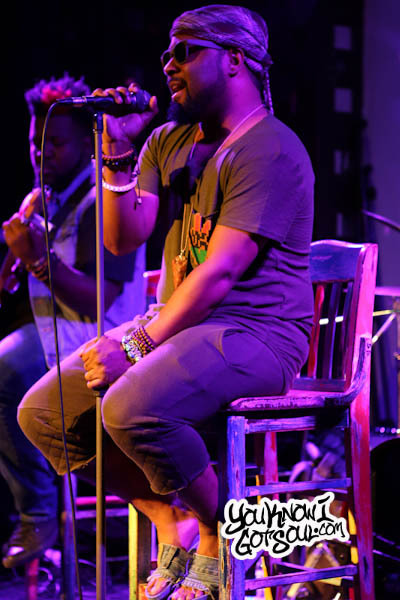 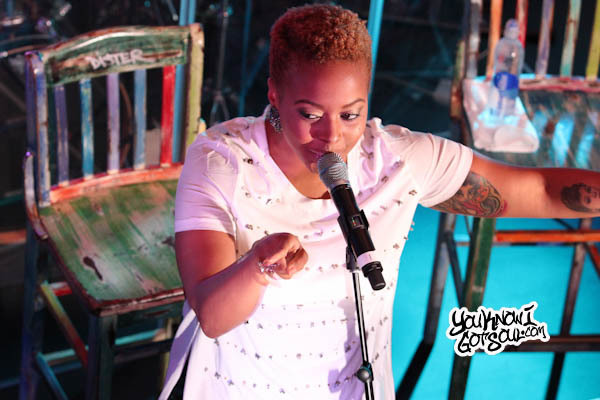 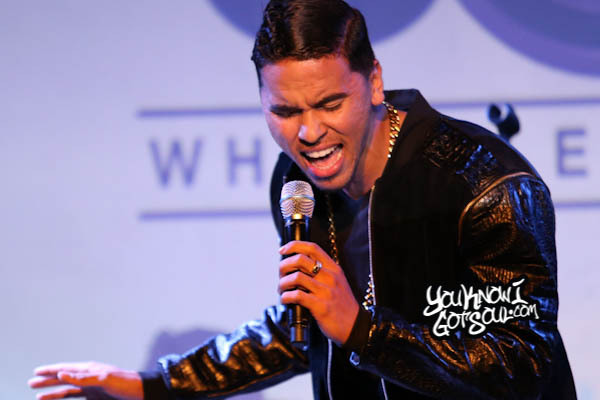 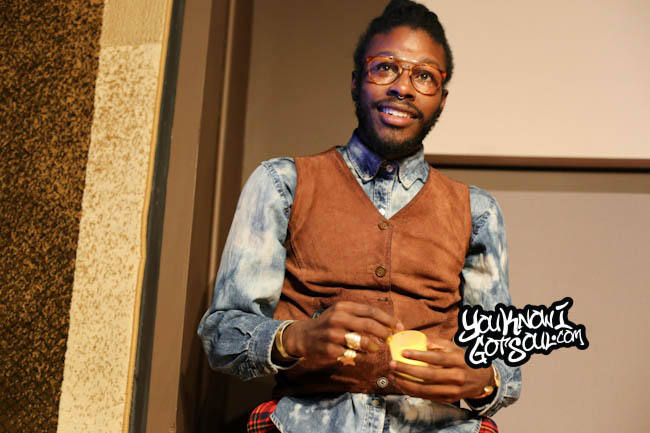 Purple’s powerful vocals while performing the soothing songs really created a peaceful aura throughout SOB’s. 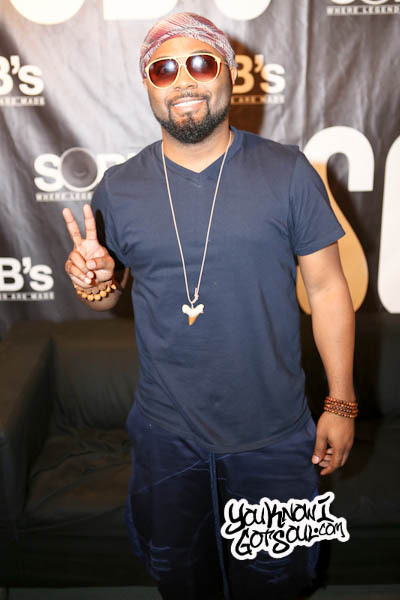 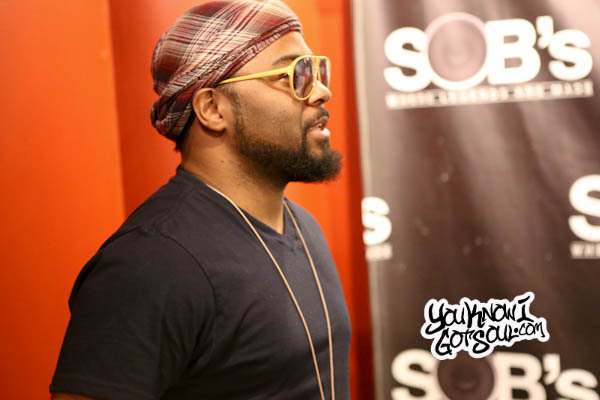 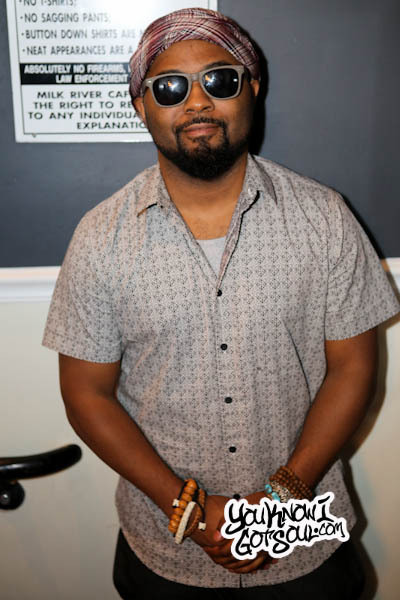 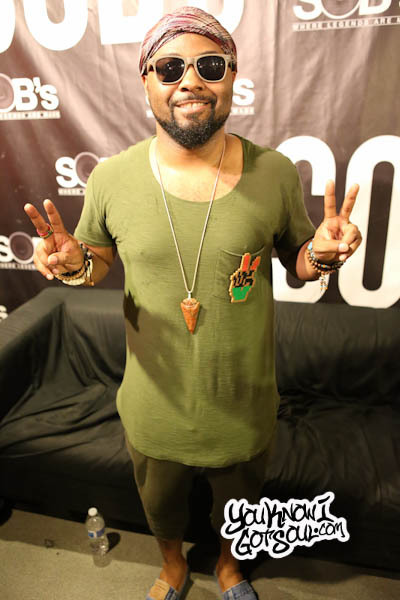 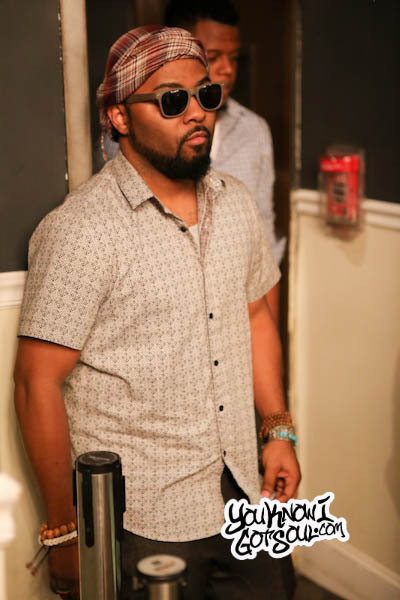 It was a special night having Musiq Soulchild introduce his persona at Sol Village, and definitely one of the most memorable to date.